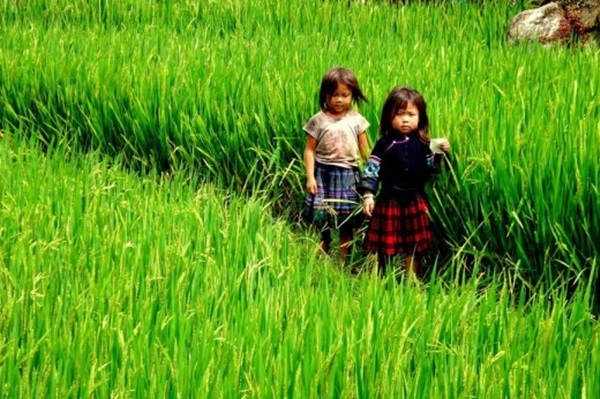 Da Nang is one of the cleanest cities of Vietnam with rapid development. 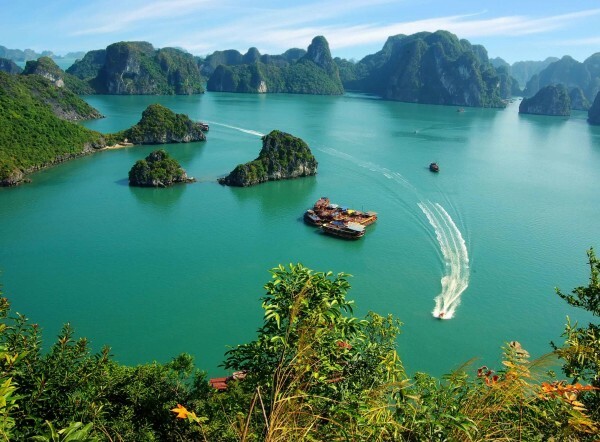 Especially, Da Nang has been built as a tourism city with many natural tourist destinations like Ba Na Mountain, Son Tra peninsular, Marble Mountain, beaches, and Han River. You will be met by Luco Travel’s tour guide and driver at Da Nang International Airport and transfer to Da Nang City Centre. Check in hotel. 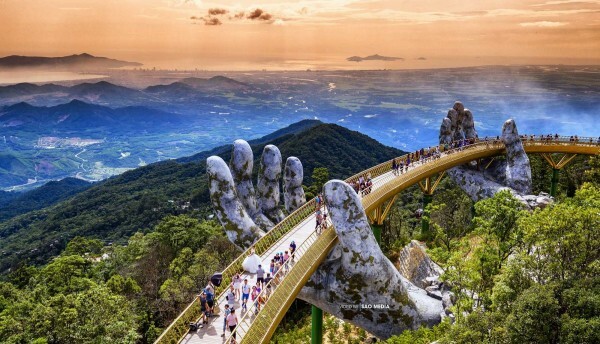 After lunch, we do the city tour in Da Nang, passing by Thuan Phuoc Bridge to visit Son Tra peninsula, so-called Monkey Mountain. Moving around the peninsula to enjoy the scene of whole city. Visit Linh Ung Pagoda and swimming at My Khe beach - classified as one of the most attractive beaches on the earth. 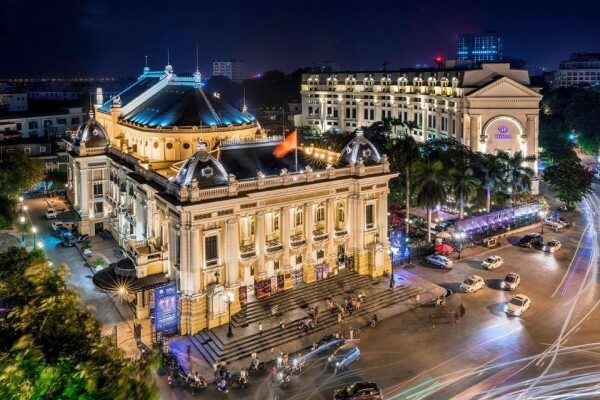 Continut to visit Cham Museum, The establishment of a museum of Cham sculpture in Đà Nẵng was first proposed in 1902 by the Department of Archaeology of the EFEO. Henri Parmentier, a prominent expert of EFEO, was the greatest proponent for the construction of this museum. The first building was designed by two French architects, M. Deleval and M. Auclair, who were inspired by Henri Parmentier to use traditional Cham elements in the design. Over the years, the Museum has been extended twice, but the unique combination of Cham and French colonial architecture has been preserved. Have a dinner on Cruise. Enjoy boat trip along Han River to view the city at night. 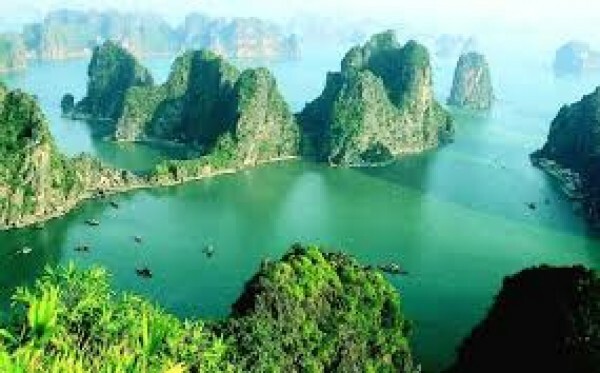 Overnight in Da Nang, arranged by Luco Travel – Vietnam Tour Operator. After breakfast at hotel, our guide and diver will pick up your group at lobby, drive along to Hue with stops to visit to Hai Van Pass. Amazing view for photo on top of mountain. 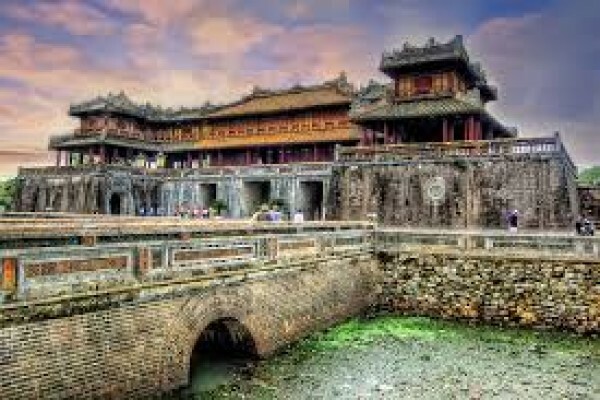 Arrive Hue, you will visit one of the Nguyen King’s mausoleum which was built amongst stunning natural settings, at strict Fengshui principles and in line with the Royal Citadel. Enjoy your meal with local food at the restaurant. After lunch. We have a tour to explore the Imperial Citadel and Forbidden City which reflects pomps and ceremonies of dynastic rulers of the Nguyen Dynasty from 1802 to 1945. Driver back to Da Nang. Dinner at the local restaurant. The morning: Breakfast at the hotel. 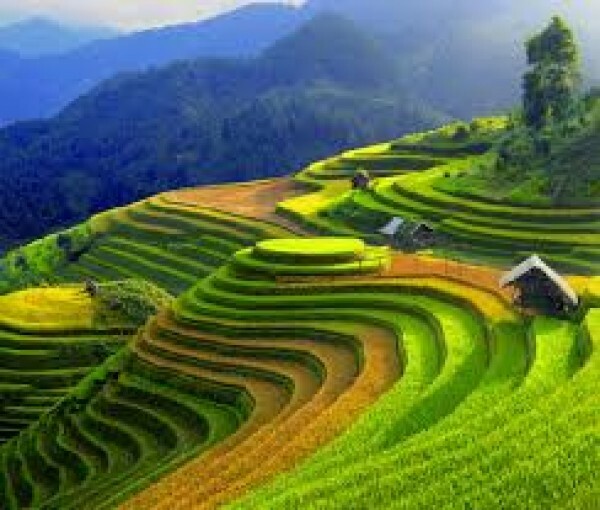 Our guide and diver will pick up at your hotel to visit Ba Na Hills - King Mountain, also known as the second DaLat/ Sapa in Central. The beautiful weather here is always cool. You will admire the high by the most modem cable car system in Southeast Asia. Visit Dream Stream Cable car Station. After finishing the first cable car, you will visit France wine cellar, Linh Ung pagoda ( The old one ). You will see the panorama of Danang City. Visit and play game at the Fantasy Park. Enjoy buffet lunch at Ba Na Hill Restaurant. 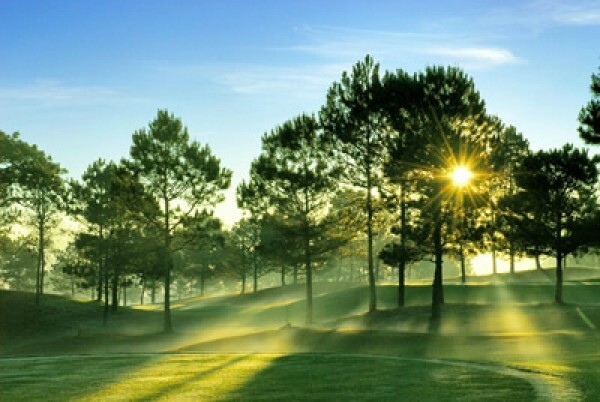 Explore King Peak at an altitude 1.487m, you can see panorama view of the Hana Hills and Quang Nam - Da Nang on high. On the top of mountain have Linh Tu Pagoda that is a special temple construction. 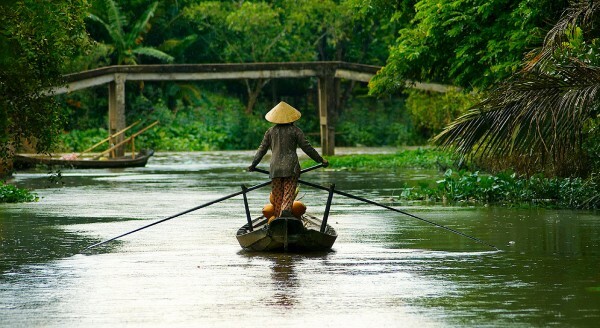 Visit Golden Bridge one of the famous bridge in Vietnam and Asia. You also can visit Dragon Bridge in Da Nang is the longest bridge in Vietnam, offering a dazzling display of lights, fire, and water that no first-time visitor to Da Nang should miss out on. Measuring at 666 metres in length, it is located in Da Nang City and constructed in the shape of a golden dragon. 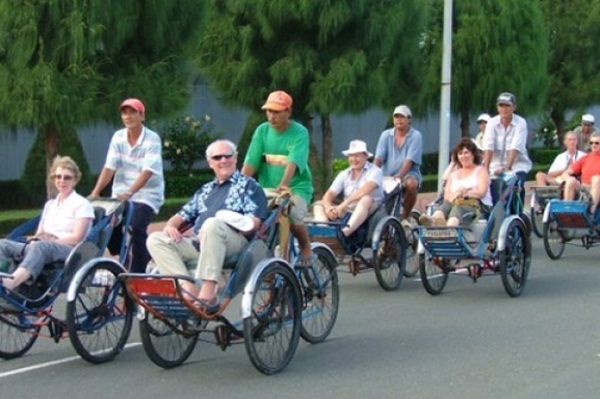 After breakfast at the hotel, our guide will pick you up and depart to Hoi An Ancient Town. On the way, stop to visit Marble Mountain and The carvings-stone village, where the local skillful sculptors create many marble products which are exported to many countries worldwide. 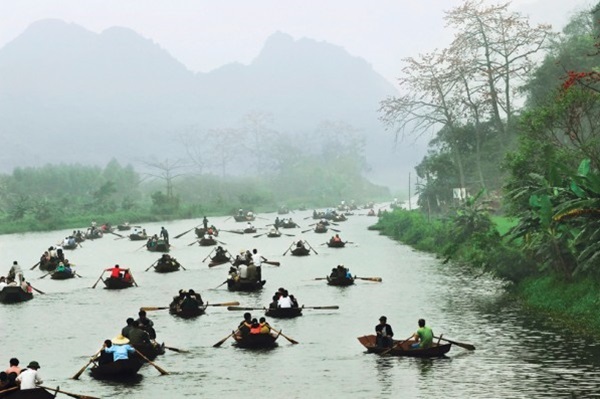 Climb up to visit the Marble Mountains by the stone stairs and enjoy the panoramic view of the nearby countryside and visit Huyen Khong cave. 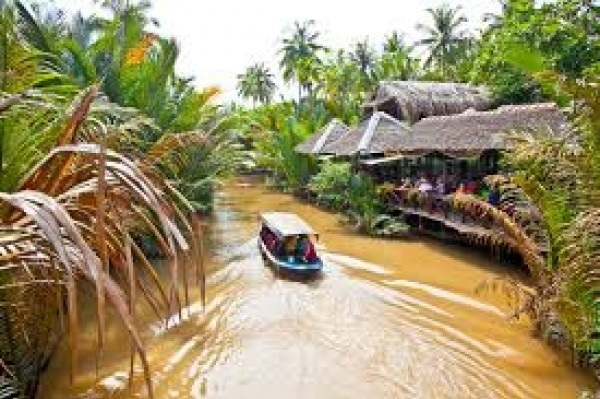 Arrive Hoi An and enjoy the lunch at local restaurant. 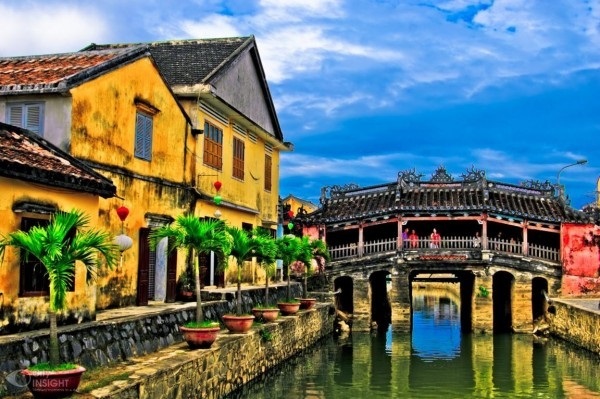 We start a walking tour of Hoi An ancient town for featured sights of the town such as central market, former merchants’ houses, the 400 year-old Japanese Covered Bridge, a Chinese communal hall and Hoi An museum. You will enjoy 1,5 Hour tranditional Vietnamese massage in Spa. Packaged prices for minimum 01 pax. Children under 05 years old are FOC. Children from 05 - 09 years old are charged at 75% based on adult rates. All of airport pick up/drop off with private A/C Van 16 seats. English speaking Tour Guide. 01 guide in Da Nang. Included 04 breakfast, 03 lunches, 02 dinner. 01 Dinner on Han River Cruise. 01 buffet lunch at Ba Na Hill Restaurant. Free 01 hours massage in Spa. 2 Way cable car to Ba Na hill. 04 nights hotel in Danang.